三浦大知 Miura Daichi – LIVE DVD “DAICHI MIURA LIVE 2012「D.M.」in BUDOKAN”!!! | Japaneze Jusu!!! ようこそ!!! 三浦大知 Miura Daichi – LIVE DVD “DAICHI MIURA LIVE 2012「D.M.」in BUDOKAN”!!! 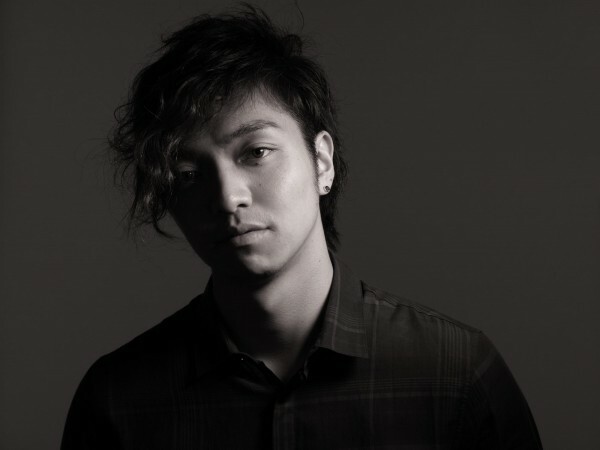 I love Miura Daichi! His voice is amazing, he can dance and he always makes good music! His Live DVD is going to be released on 22nd August!!! I am so excited! I can’t wait to watch it!!! I wish I could go to his concert! LOL! Here is a preview of his new DVD! enjoy! Miura Daichi should come to the UK. I was gob-smacked at the amount of footage displayed in this 2-minute video. I think I might buy this DVD too when I get the chance. HE’S FLAWLESS ON STAGE!